Specialty Rentals | Anderson Rentals, Inc. Specialty Rentals – Anderson Rentals, Inc.
Our 2-Station portable sinks are easy to operate, refill and transport. 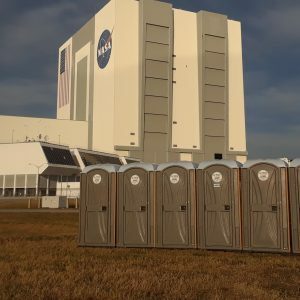 Each unit comes with two locations. 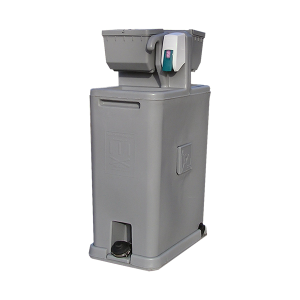 Portable sinks provide a hand-washing facility that will meet the requirements of your event location, especially state regulations requiring hand-washing facilities for food service areas. Please call if your site does not have access to water. 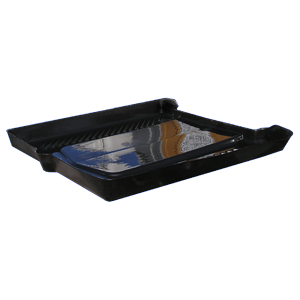 We also offer portable restroom Containment trays, for the jobsite sensitive to meet federal guidelines for site cleanliness. Connex Boxes are also available in limited supply. 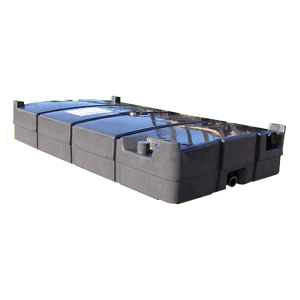 These are steel 20’ storage containers used in the shipping industry. 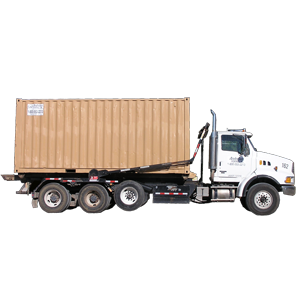 They are perfect for onsite storage of your equipment, materials or supplies. Lock provided by customer. 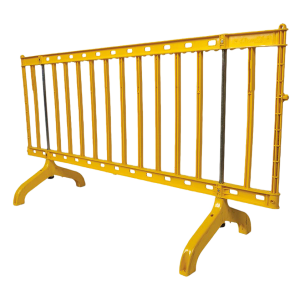 Crowd Control Barriers: These crowd barriers are perfect for a small art show or fair. They are bright orange, 8’ long and interconnect to form a long barrier. Suitable for use for both crowds or side streets. There are available in a quantity of 40 barriers.